Hello, my name is Amanda, and I am tired. I don't recall exactly when fatigue became such a constant and loyal little friend of mine, but for the past 15 years at least, I have devoted much of my life to figuring out how to feel less tired, and when that doesn't work, I focus my attention on at least how to look less tired. For this reason, under-eye concealer and I have a lot of history. As a beauty editor, I have nailed down exactly what I'm looking for in an under-eye concealer. 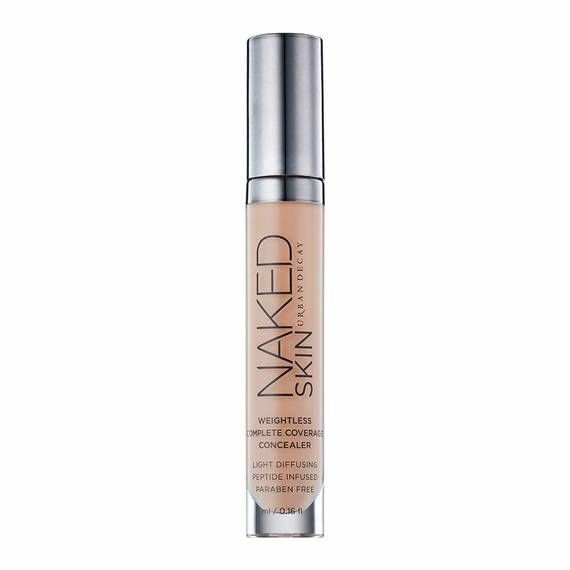 This is different than what I'm looking for in, say, a foundation or a spot concealer to cover blemishes or discoloration. When it comes to camouflaging my weary, cadaver-esque, so-purple-they're-almost-black dark circles, I'm interested in a few key features: The concealer must be actively hydrating (because my under-eye skin is so delicate and dry), smooth and blendable (again, the dryness), buildable (so I can go from light coverage on the days when I somehow look semi-alive to full-coverage on the days when I wake up undead), and natural-looking (like human skin, so I can wear just some under-eye concealer, brow gel, and a lip stain and trick people into thinking I rolled out of bed that way). 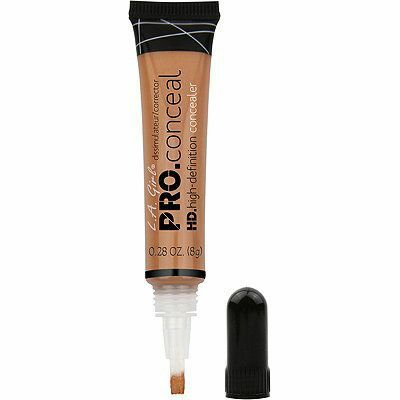 I have tried around 100 concealers in my day, but for my under-eyes, these are the only 10 I really, really stand by. Are you tired? Cool. Keep scrolling to see what to buy to look like you're not. 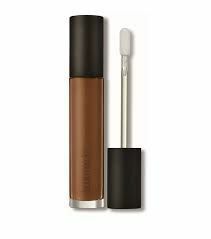 That this beloved, best-selling concealer ended up on my list will come as no surprise to makeup fiends. Ultimately, I truly find that in terms of shade range (there are 30 in total), coverage, blendability, long wear, and crease-free formula, this might be the single best concealer on the market. Mango seed and shea butters make the texture creamy and hydrating. Apply this with your fingers, a Beautyblender, or a brush. You really can't go wrong. 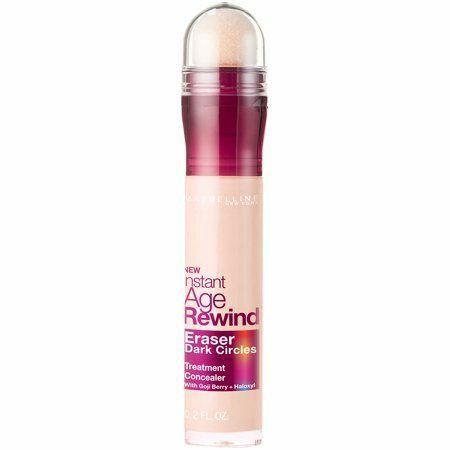 "Age rewind" and "dark circle eraser" are some enticing and very bold claims. When this $10 concealer starting blowing up on beauty gurus' YouTube channels three or four years ago, I was skeptical that it would work in real life as well as it seemed to on camera. 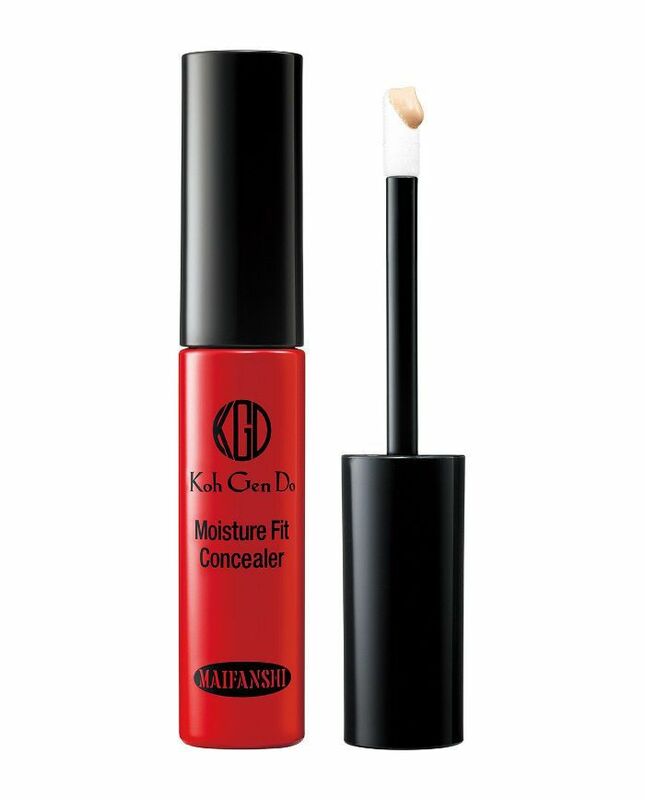 Long story short: It is a damn good under-eye corrector. The applicator sponge is so user-friendly, the formula is lightweight and applies smoothly, and it has an impressive brightening effect. Not to mention the ingredient list features wrinkle-fighting goodies like goji berry and haloxyl, which treat the skin while concealing. I was really late to the Lock-It Concealer party, but I'm so glad I showed up eventually. On the days when my dark circles are laughably pronounced, I reach for this super-full-coverage, long-wearing product, which is so intense it can even cover up tattoos without creasing. The texture is thicker than most of the others on this list but still hydrating. Gotta love that it's also noncomedogenic, vegan, and cruelty-free. Here's another full-coverage option that's newer to the market. 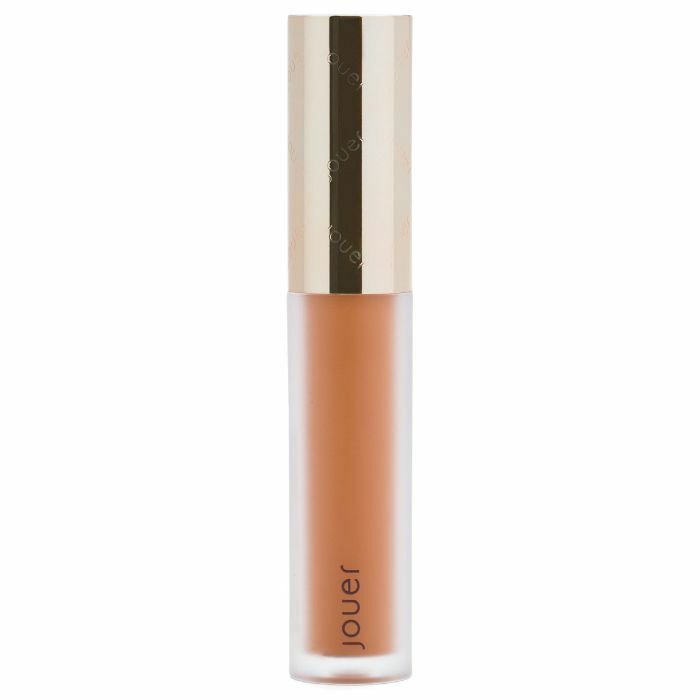 Jouer's recently launched liquid concealer is also on the thicker side of this list, but it's still blendable, creamy, and does a bang-up job of camouflaging dark circles. I also dig that the formula is rich with anise fruit extract and vitamin E, which make the skin bright and glowy instead of dull and zombie-like. 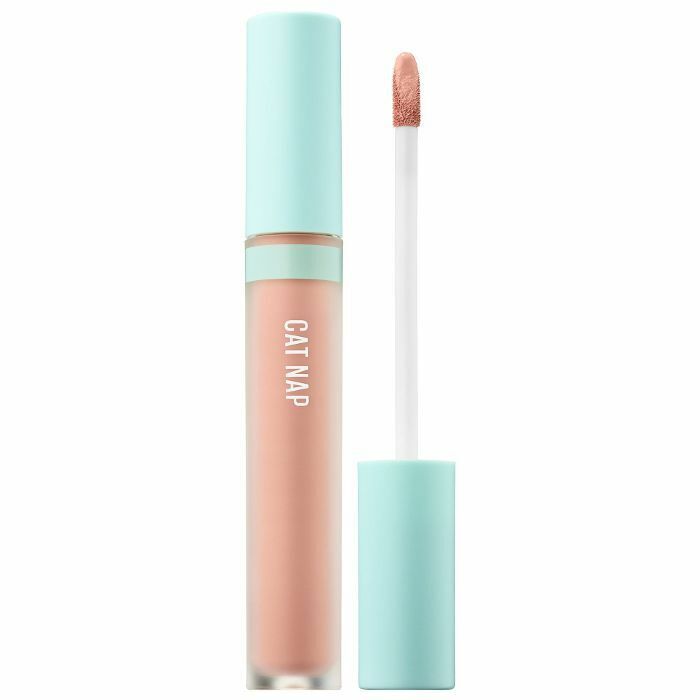 This Japanese, makeup artist–beloved brand makes a liquid concealer so heartstoppingly expensive and with a shade range so confusingly limited (literally three colors) that I almost didn't put it on this list. But in the interest of telling the truth, I had to because the fact of the matter is that I freaking love this stuff. It applies so smoothly and is mad hydrating thanks to its nourishing formula packed with the brand's signature T3 oil, a non-greasy blend of jojoba oil, olive squalane, and shea butter. It's also got these light-reflecting gold pigments that help your under-eyes look so bright and luminous it's as if you've never known weariness or had a bad night of sleep. I know it's upsettingly pricy, but… just put it on your Hanukkah list. To help you get over the sticker shock of that last one, I present a $5 concealer that comes in 28 shades (including a few color-correcting hues—reach for the orange and peach tones to counteract those purply under-eyes). It applies like slightly melted butter and stays put all day without creasing. The coverage is light-to-medium, so maybe not ideal for the days when you wake up looking like an actual corpse, but on the plus side, it's definitely natural-looking and never cakey. One of my favorite concealer launches of the year comes from Laura Mercier's whose iconic Secret Camouflage formulation is a little too thick and drying for my under-eye but whose new liquid concealer is freaking perfect. The medium to full coverage concealer is insanely lightweight and diffuses light beautifully enough to have earned an almost perfect Sephora rating since it launched. 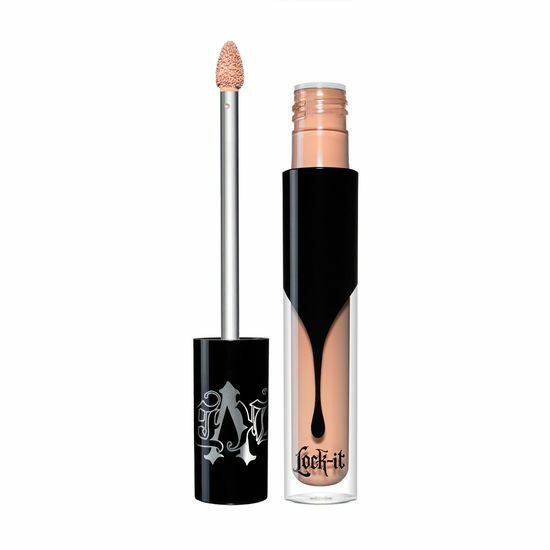 Ever since this creamy, crease-free formula launched a few years back, it has been a go-to in my makeup arsenal. Major points for offering such high coverage while still truly looking like natural "naked" skin. With over 630K "loves" on Sephora.com, Nars's Cream Concealer is a classic for a reason: The light-diffusing medium-to-full coverage hydrates and nourishes the skin with the help of magnolia bark extract, grape-seed extract, and vitamin E.
Want more of my makeup recommendations? Next: I've tried over 1000 lipsticks, and these 14 are the best.